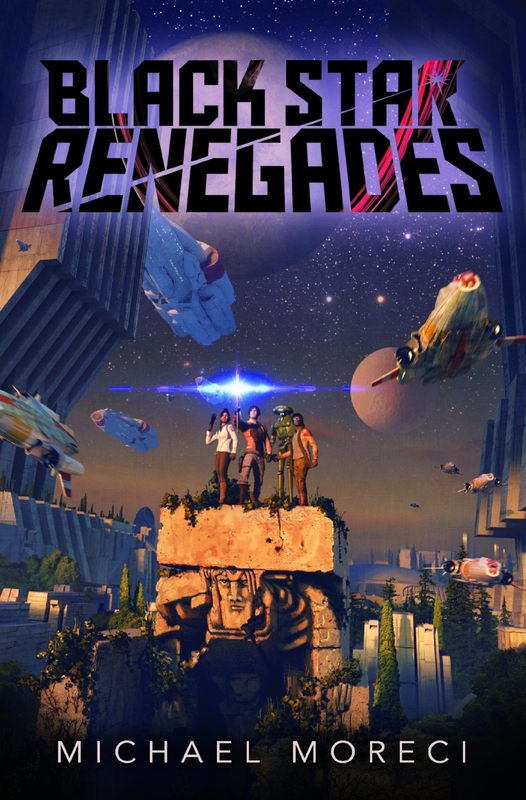 We're two weeks into BLACK STAR RENEGADES being out in the world, and it's been a wild ride. I've been traveling, I've signing at any book store that has copies, I've been interviewing with anyone who'll talk with me--in short, I'm doing everything I can, and then some, to promote this book. To let people know how much fun it is, and how they should read and, hopefully, fall in love with it. And that's just a few. So, if you like my work, if you like sci-fi, Star Wars, stuff like that--go out and get yourself a copy of BLACK STAR RENEGADES. It's at Amazon, Barnes and Noble, your local bookstore, you can get it on Kindle, Audible--whatever you prefer. And check this out--I've been on TV promoting the book. Twice!